Shin splints – medically known as medial tibial stress syndrome or MTSS – is pain along the shin varying from a dull ache to a sharp stabbing pain. Initially you will probably experience the pain after activity, and progresses to pain during activity. Ultimately, at its most severe, you could experience pain even during everyday activities such as walking. Running – shin splints is one of the most common causes of lower leg pain amongst runners, and will occur if you do too much it or you start back from injury too early. Rest and Ice Listen to your body, you know if you have overdone it. Rest and ice your leg after exercise to ease the pain. Avoid high impact activity such as running and jumping, and exercise – with caution – using low impact activities such as swimming or cycling. Ice four times a day for 15 minutes at a time to give yourself the fastest recovery. Anti-inflammatories – We may prescribe or recommend anti-inflammatory drugs to help the muscles heal. Prevention – we always try to look at ways to prevent a recurrence of your problems. Good quality trainers will certainly help; replace them once the soles start to wear. 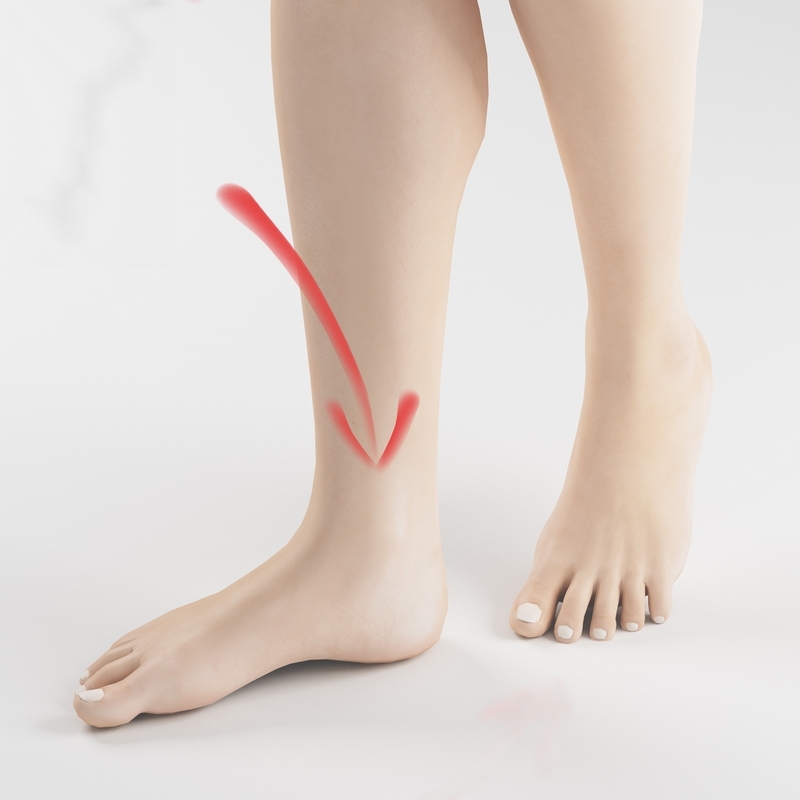 We may also recommend an orthotic to build up your arches and lessen the impact of activity. If you are prone to shin splints, try our calf and Achilles stretching exercises to build up strength in your lower legs.